comfort you get wearing them. 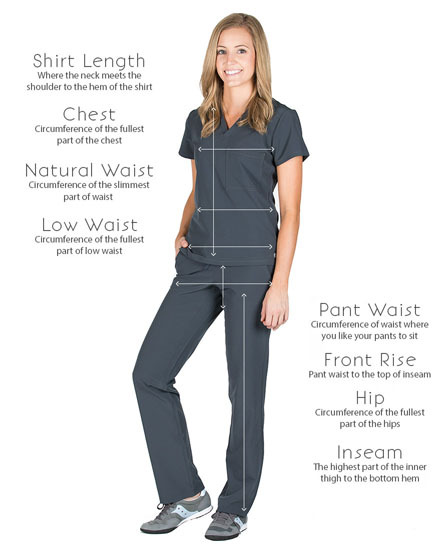 Our custom options offer you the luxury of tailoring our scrubs to perfectly meet your design specifications. 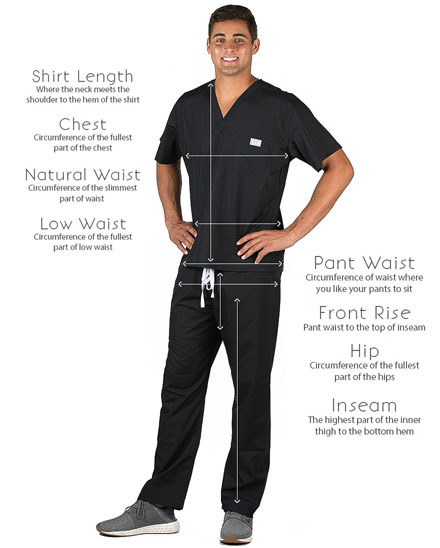 These made-to-measure scrubs are cut and sewn exclusively for you from the finest fabrics in the world. Each piece is made one at a time, custom cut by trained tailors. Every stitch, seam, and pocket is constructed for you after you place your order. You can customize both tops and bottoms in our women’s collection. 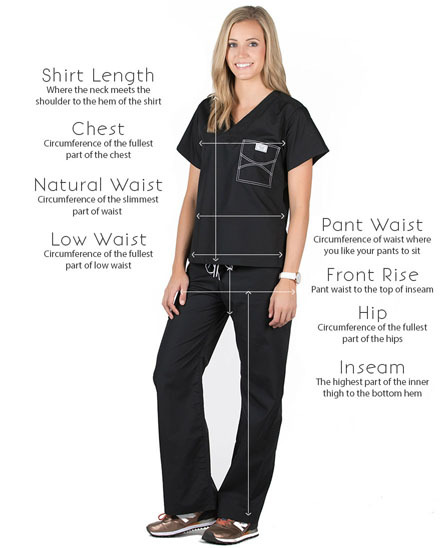 All of our custom scrubs are made from our Classic collection fabric and are completely customized to fit your body and style. You can customize both tops and bottoms in our Men's collection. 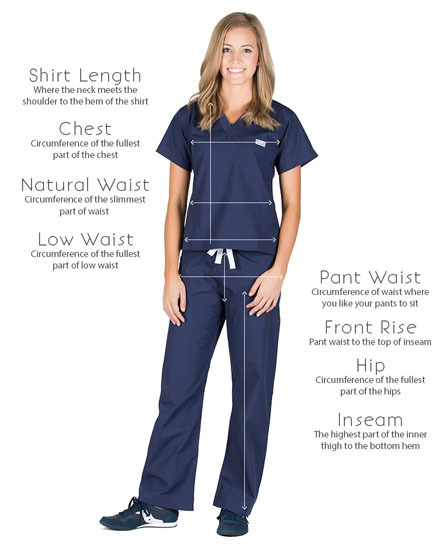 All of our custom scrubs are made from our Classic collection fabric and are completely customized to fit your body and style.